Listen up! You may not have heard about it (though we really hope you have), but black women have done a shedload of amazing things. 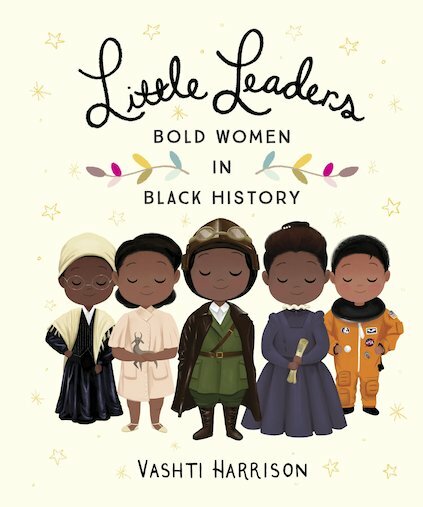 Now this gorgeous illustrated book takes you on a journey to meet some of the trailblazers who showed how it’s done. For example: nurse Mary Seacole. Singer Shirley Bassey. TV presenter Oprah Winfrey. NASA mathemetician Katherine Johnson. British politician Diane Abbott. Each spread gives you a short biography on one side, and a stylish full-page colour picture on the other, capturing these iconic women in all their fabulousness.